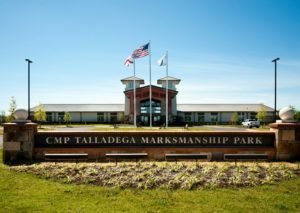 TALLADEGA, Ala. – John Lenz, 54, of Freeport, FL, was the overall winner of the 800 Aggregate Match at the Civilian Marksmanship Program’s (CMP) Talladega Marksmanship Park, with a score of 753-13x. 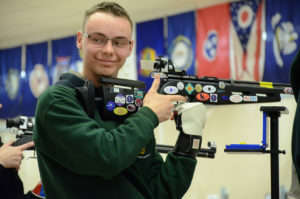 His son, Jacob Lenz, 19, followed his father’s noteworthy performance by becoming the High Junior of the match as he fired a score of 721-8x. 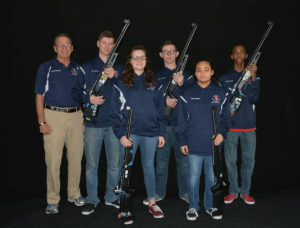 Match Rifle winner of the 1,000 Agg. was Brian McElhaney of Pembroke Pines, FL. 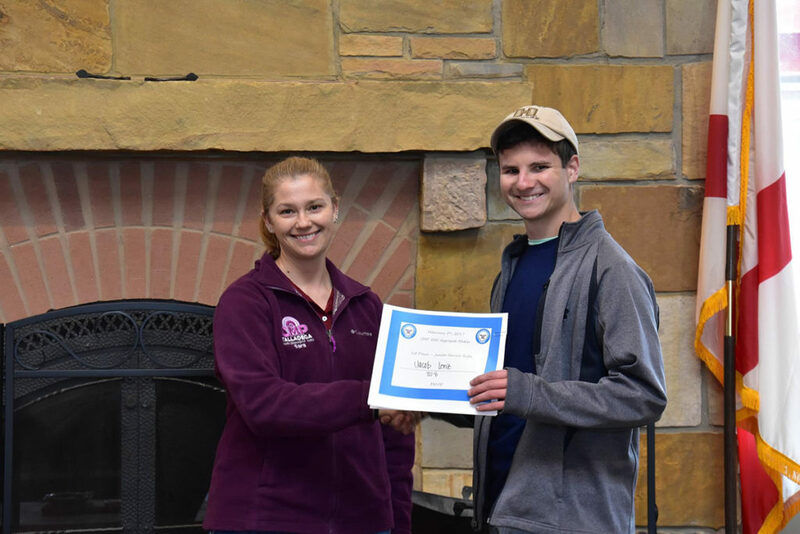 McElhaney earned a cash prize for his win. 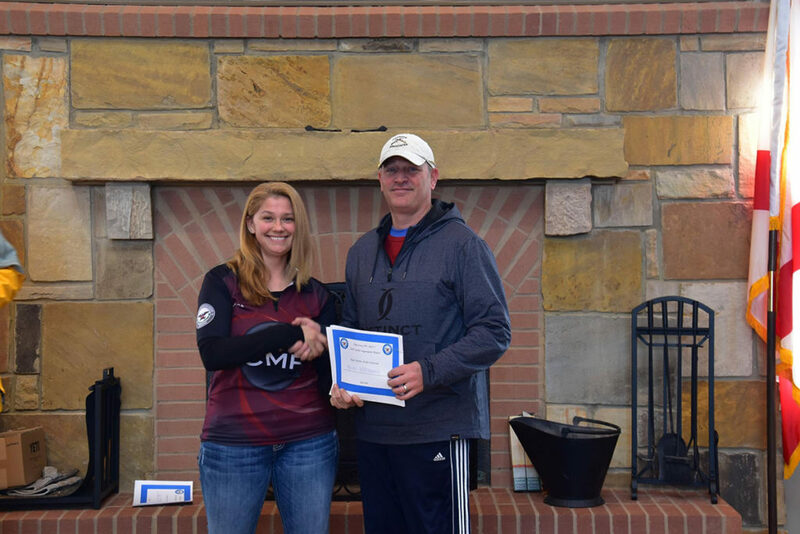 A 1,000 Aggregate Match was also held at the park, with Brian McElhaney, 47, of Pembroke Pines, FL, topping the Match Rifle competition with an overall score of 972-36x. 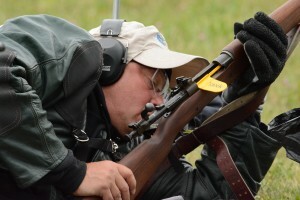 Jonathan O’Neal, 43, of Marietta, GA, led the Service Rifle division with a score of 970-29x. 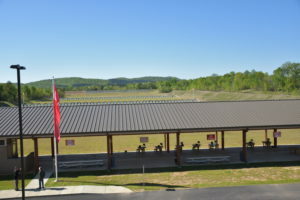 Both matches were held Sunday, Feb. 5, 2017, on the 600-yard range of CMP’s Talladega Marksmanship Park, which is fully equipped with electronic scoring targets. 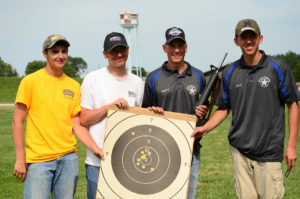 The aggregate matches are challenging tests of shooting endurance that are open to competitors of all ages and experience levels. 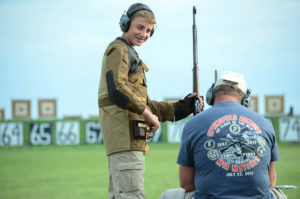 Jacob Lenz from Freeport, Florida, was the High Junior of the 800 Aggregate Match at Talladega. His father, John, was the overall winner of the event. 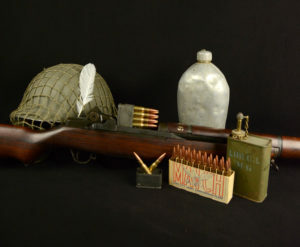 The 800 Aggregate Course of Fire includes 20 shots of slow fire standing at 200 yards, followed by 20 shots of rapid fire sitting at the same distance. 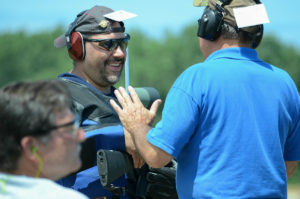 The next stage features 20 shots of rapid prone at 300 yards, and competitors finish with 20 shots slow fire prone at 600 yards. The 1,000 Aggregate Course of Fire mirrors the 800, with an extra stage of slow fire prone added at 600 yards. 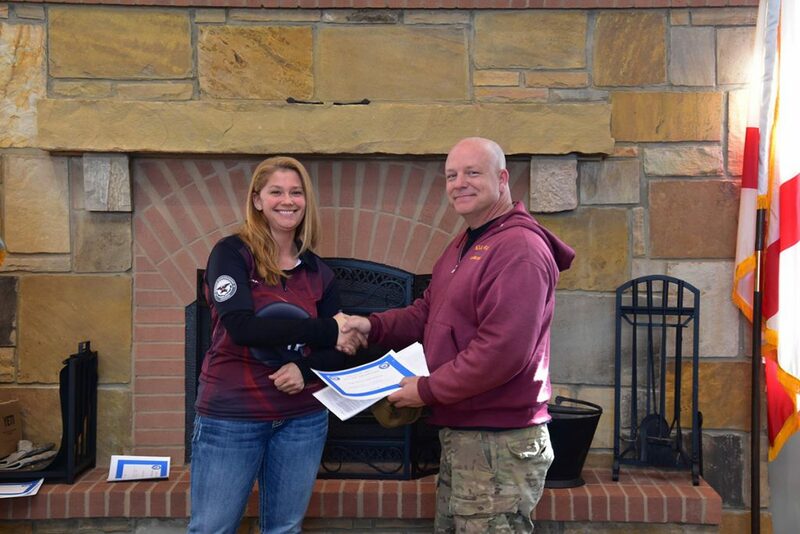 The 1,000 Aggregate Service Rifle winner was Jonathan O'Neal of Marietta, GA. Aggregate events are held monthly, with the next 1,000 Agg. matches scheduled to be fired March 4 and April 1-2. Future 1,000 Agg. 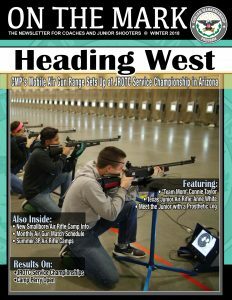 matches are set for Aug. 26 and Oct. 7-8, with some also featuring a coinciding EIC Rifle event. March 4 – 1,000 Agg. 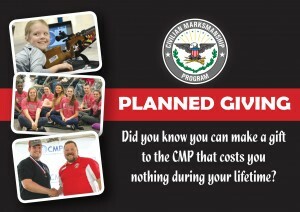 For more about Talladega Marksmanship Park events, including registration info, visit http://thecmp.org/competitions/matches/. 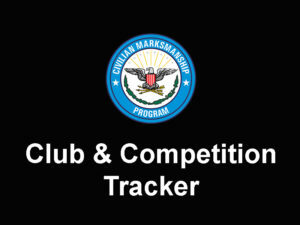 To view a complete list of results of the 800 and 1,000 Aggregate, check the CMP Competition Tracker page at https://ct.thecmp.org/app/v1/index.php?do=match&tab=results&task=edit&match=14959.